I know I'm not supposed to allow our twins to use the tablet for a long time, but I find it hard to stop them from doing so. They are so eager to learn and they are having fun doing it. This started out last April, when I was given the opportunity to review the Preschool and Kindergarten Learning Kids Games Free For Toddlers and Preschool Children app. 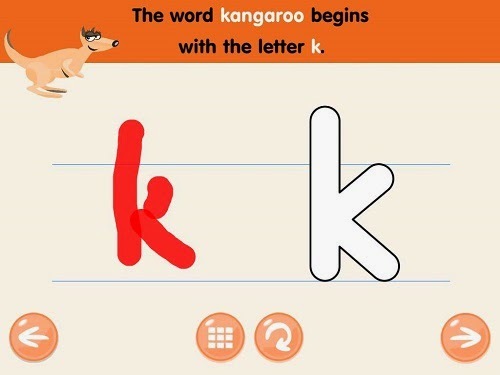 It's from this app that they learned to identify and trace the letters of the alphabet. I was very surprised because they were only 22 months old and can't even speak, yet. It became more fun for them when we purchased the full pack and they were able to use all the features. The girls learned to identify the small case letters and learned about the numbers and shapes as well. I really love this app and I've been telling my friends about how our girls are learning so much from it. 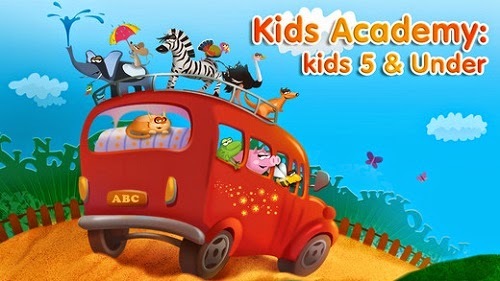 Then, just recently, I got lucky again to be given a chance to review two more apps from Kids Academy -- Kids Puzzles preschool math games for girls and boys and Learn To Read and Write Kid’ Puzzles. And just as I expected, both apps are very educational. Soleil and Sophie loved them, too. Learning how to count and identifying the numbers are the basics in math. The Kids Puzzles preschool math games for girls and boys app teaches your kids the basics through the use of tracing and handwriting. Our girls easily learned this because they had a lot of practice with the letters. They do have difficulties with number 8 though, because of the curves. 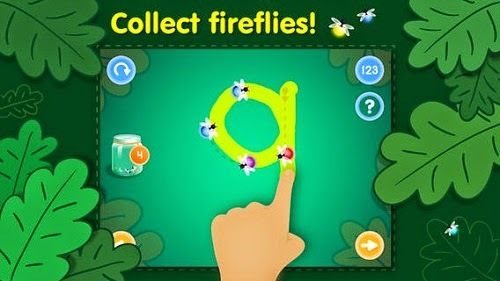 But, what made it more fun is the added feature of collecting fireflies. The more numbers you trace the more fireflies you'll have in your jar. 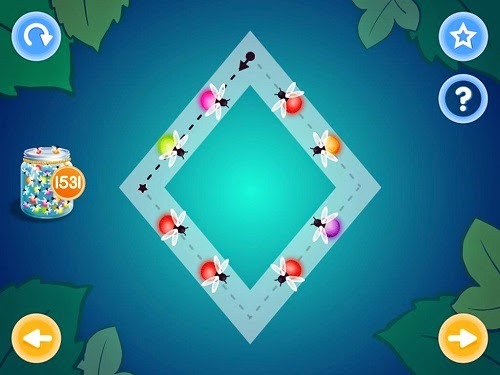 When you've filled up the jar, you can set the fireflies free and it will create a fun graphic. 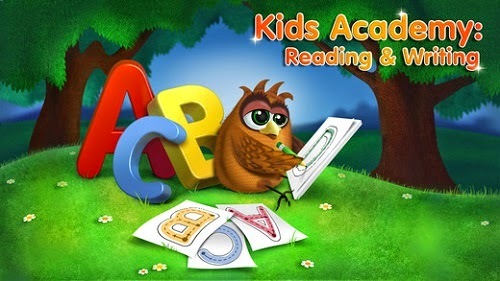 As for the Learn To Read and Write Kid’ Puzzles app, the instructions were very clear, the graphics are good and the sounds are great. There are just some games that are difficult for toddlers. Like the rhyming words, for example. 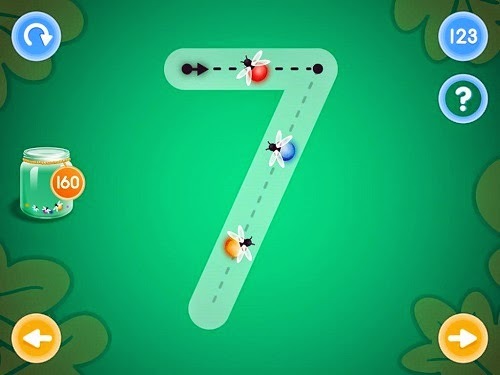 This teaches kids about rhymes through a maze. The dog shows a picture of an object and you have to match it with another object or animal that has the same sound. There are three other pictures to choose from. The girls found it difficult because they didn't know any of them. I guess they could improve on this to make it easier for kids aged three and under. Putting a sound on each object when touched would help kids greatly. Overall, they super love all three apps and they're having so much fun. 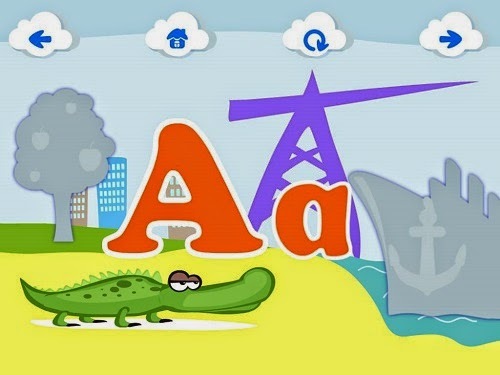 The letters, numbers and shapes are pronounced very clearly and that makes it easier for kids to understand and learn. 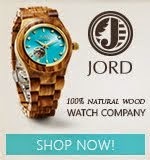 The graphics are awesome and all the wonderful colors make it more engaging to kids and adults alike. These three apps are a must have for moms who have toddlers. It'll make learning so much fun!